H.R.H. 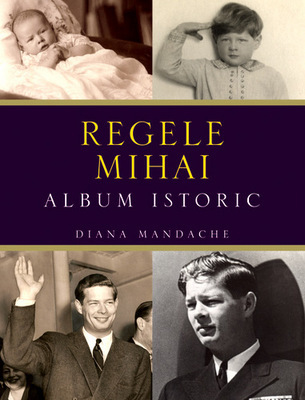 The Princess Sophie of Romania is the fourth daughter of King Michael of Romania. She goes by “Sophie de Roumanie” professionally. Princess Sophie studied Fine Arts at the University of North Carolina, Asheville, and Graphic Design and Photography at the Corcoran College of Art and Design in Washington, D.C.
After several years of working and exhibiting her art successfully on both sides of the Atlantic, Princess Sophie’s life changed radically in 1989 with the fall of communism in Romania. She committed herself to assisting the people of Romania, especially the children, in their struggle to emerge from decades of tyranny. 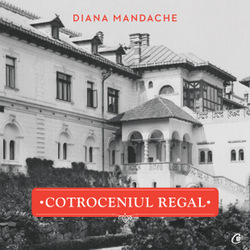 Princess Sophie’s first book, a collection of stories for children was published in Romania in 1995, (Copilul Soarelui – Editura Dali) and she donated all the proceeds to the Princess Margarita of Romania Foundation of which she was Vice-President. 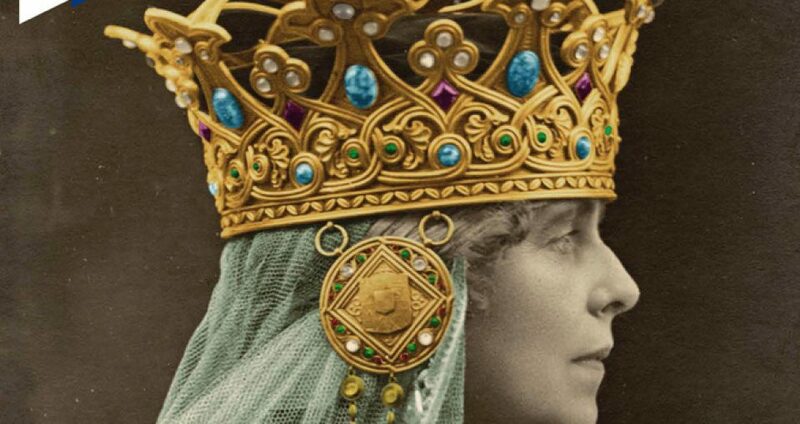 Over the years, Princess Sophie has dedicated herself to refining her photography. She currently lives in France with her daughter where she pursues her craft full time. Princess Sophie sells her art online, through private commissions and exhibitions. Along with several other talented artists, Her Royal Highness will be exhibiting some of her photographs at the Château de Tronjoly in Brittany. The exhibition runs from the 4th to the 13th June 2011. An uplifting bilingual English and French book. Delightful in its simplicity. The perfect combination of inspirational words and gentle close-up photographs of the flowers around us. So often we are in such a rush in life that we do not take the time we need to stand and stare, to ponder our direction. A breath of fresh air in our eternal hurry to get through each day. In « Along The Flowers’ Way » we have the perfect inspirational book for that special gift, or to place in a corner of your home where a page can be turned in a quiet moment, giving your day that special uplift. The nod, the smile that makes life worthwhile. Further titles in this series are forthcoming. H.R.H The Princess Sophie of Romania, who goes by “Sophie de Roumanie” professionally, is deeply passionate and committed to her craft. Whether it is a photograph of the dawn shrouded in a foggy mist or the quiet expression on a cat’s face, Sophie’s photographs are magical and enchanting, and they touch the hearts of those who view them. Nature is a treasure trove of wonderment. Most people don’t take the time to stop and see all the beauty in nature that surrounds us. Yet through Princess Sophie’s photographs, we have the privilege to see the intriguing, elusive and mysterious beauty that nature holds. Her Royal Highness hopes that through her photographs we will be reminded of just how precious nature is. “When Nature Calls” is an exclusive collection of some of Princess Sophie’s photographs taken over the last 3 years, along with complementary quotes introducing each section of the book.